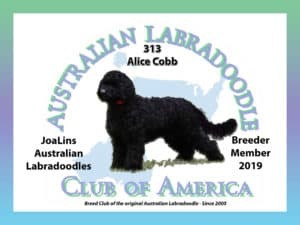 While we prefer for you to come pick up your new Australian Labradoodle puppy we understand that isn’t always possible or practical. We will work with you to make travel arrangements. Travel fees are determined on an individual basis. They can range from $300 and up depending on the location, availability, mode of travel and date reservations are made. We will not ship our puppies in air cargo due to the horror stories we have recently seen in the news. 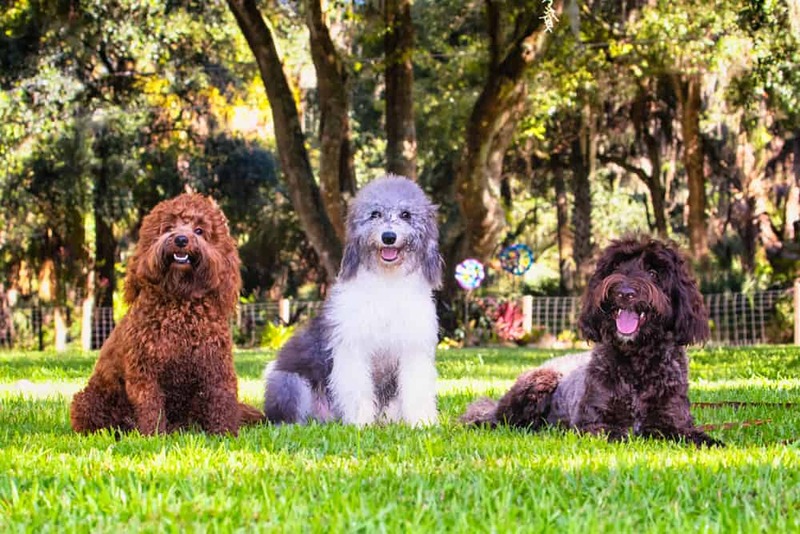 We can provide a member of our family to travel with the puppy in the airline cabin if you cannot fly to Tampa or Orlando to pick up your puppy. JoaLins will do everything possible to make the transition from our home to yours as easy as possible!